The York five-piece will call in Stoke, Birmingham, Nottingham, Carlisle, Blackburn, Aberdeen, Glasgow, Middlesbrough, Scunthorpe, Liverpool, Llandudno, Cambridge, Norwich, Newcastle, London, Cardiff, Bournemouth, Bristol, Manchester, and Leeds — where they'll play the First Direct Arena — between November 21 and December 20. 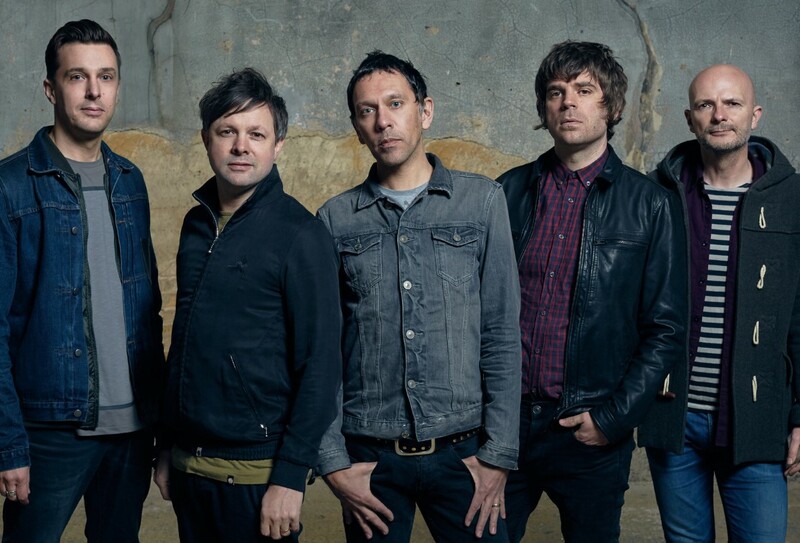 They will be joined by special guests the Twang, while also appearing at the Leeds date will be Reverend and the Makers. Tickets go on general sale at 9am on March 1. The band's latest album is 2017's 'Instant Pleasures'. Check out the video for it's opening track, Room In My House, below. 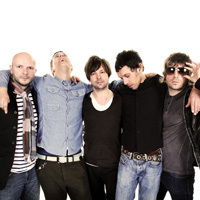 Click here to compare & buy Shed Seven Tickets at Stereoboard.com.